Is it a virtual "pet"? I would say, no. It's more like a fashion accessory. 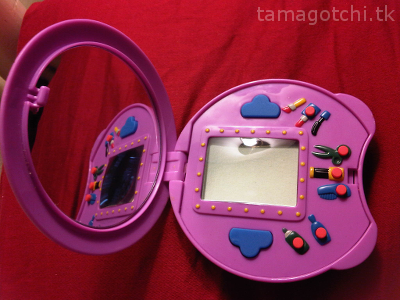 Firstly, it is shaped kind of like a vintage Polly Pocket compact, and when you open it up it has a little mirror inside. 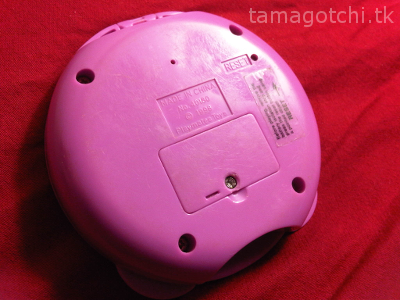 So you really could carry it around and use it as a compact mirror, albeit it's a little bit heavy for that. That said, it has some features that involve a pixelated sprite type character. 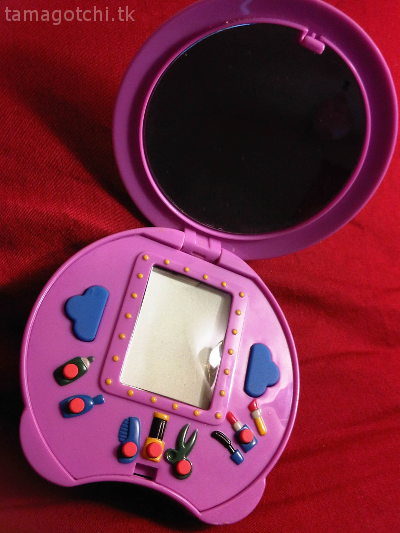 Basically, you use the buttons (which are shaped like different types of makeup) to customize a little sprite. It's pretty cute and probably more suitable for a little kid who doesn't understand how to raise a pet. I don't really remember much else about it, so I'll leave it at that and update with a more thorough review later. 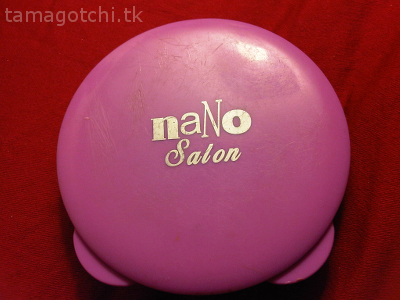 From what I'm seeing on Amazon and eBay, the Nano Salon tends to run for about $35-45 in package. That seems about right to me since it's sort of a rare item.